Ohanian sold Reddit to publishing house Conde Nast in 2006 for an undisclosed figure between $10 and $20 mln. 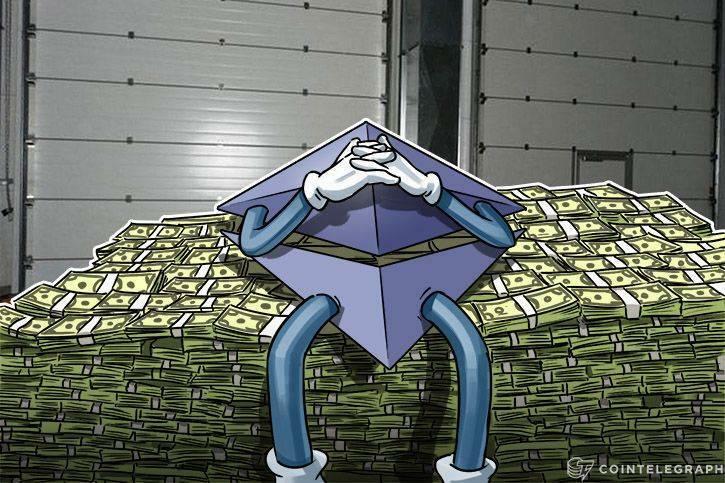 In April, CEO of independent financial consulting firm deVere Group Nigel Green predicted that the ETH price would reach $2,500 by the end of 2018. Green says the fourfold increase would come as a result of growing adoption of ETH as well as the use of smart contracts.